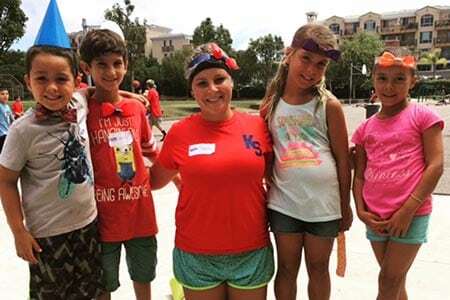 Day Camp Summer 2019 | Camp Keystone South - The Choice is Here! Keystone South day campers have the ultimate choice – the ability to create their own schedule daily! 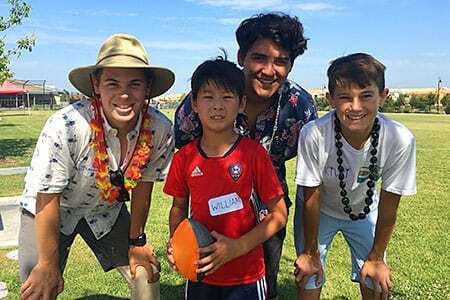 Whether it’s lanyards, soccer, hockey, improv games, frisbee disc golf, painting or homerun derby, we have everything your camper would crave in a summer camp experience. 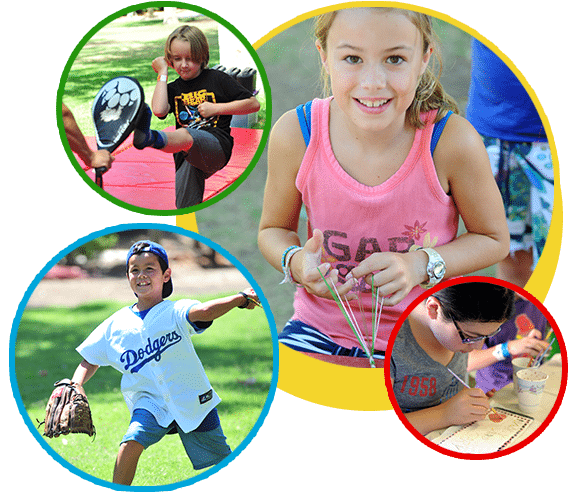 This dynamic program is constantly changing and adapting based on our camper’s interests, giving your child new and unique experiences daily! Each day at Keystone South begins with a Camp Meeting, where campers hear about the 30+ activities offered on that unique day at camp. Campers have the ultimate choice here, and are given opportunities to sign up for what they want to do, they get to plan the FUN! Our talented staff are experts in recreational fields – masters in karate, prolific artists, mean frisbee golf players, and highly trained “Gaga- ball” champions; but what they know how to do best is facilitate a good time! Our camp program meets the high demands for fun for every camper, and gives them a wide variety of choices to make every day one to talk about at the dinner table! 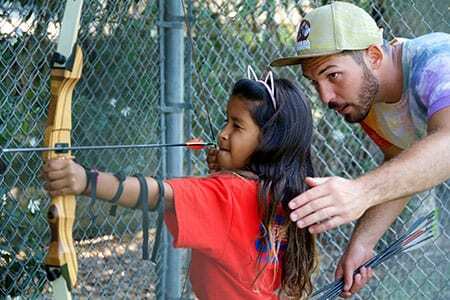 Here’s what your day camper can expect on a typical day. But remember, activities at Keystone South are always changing, so each day you can be guaranteed to have a new adventure!